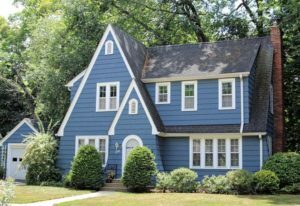 One of the most sought after downtown Ann Arbor neighborhoods, Wildwood Park offers beautiful retro homes in a mature, treed setting. There are currently 2 homes listed for sale and so far this year, 5 have sold. 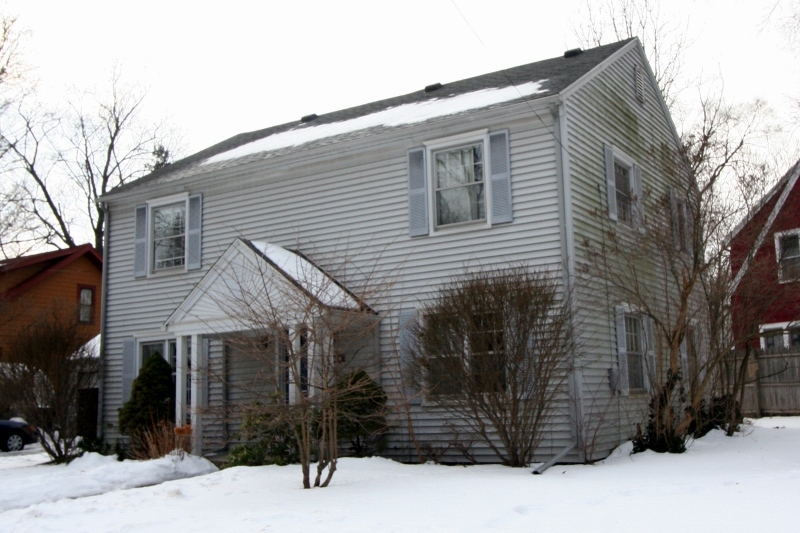 1,616 square feet with 3 bedrooms and 3 full bathrooms. The original hardwood floors flow through much of the home, excluding the bathrooms, kitchen and basement. The cozy living room has a natural wood burning fireplace for those cool Michigan evenings. The bright, white kitchen has been updated since the home was built in 1941. The master bedroom offers a large closet, private bathroom, and access to the back patio. Upstairs is a large open room that could be used for many purposes such as: a 3rd bedroom, office, family room or craft room. Contact The Bouma Group, Realtors at 734-761-3060 or by email info@bouma.com to schedule your private showing today! View photos and amenities for Wildwood Park. 1321 square feet, with an additional 300 of finished space in the lower level, 4 bedrooms and 2 baths. Hardwood floors throughout with tile in the kitchen and bathrooms. 3 Seasons porch views the ravine and opens to the deck. 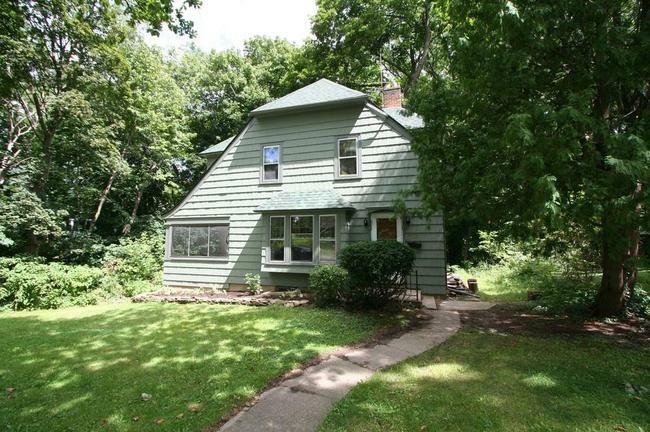 To learn more about 230 Wildwood or to schedule a private showing, contact the Ann Arbor Real Estate specialists with The Bouma Group today at 734-761-3060 or email info@bouma.com. View more of our Featured Listings here! Identical units, one on the first level and one on the second, each with 2 bedrooms and 1 full bath. Full basement is partially finished with a family room, fireplace, and 2 sets of washer and dryers. Two car garage, one space for each unit. 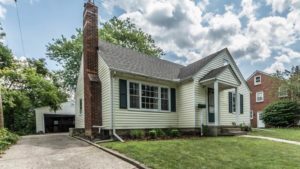 For more information or to set up a private showing for 404 Wildwood Ave., contact Ann Arbor’s Premier Realtors at The Bouma Group at 734-761-3060 or email info@bouma.com today! 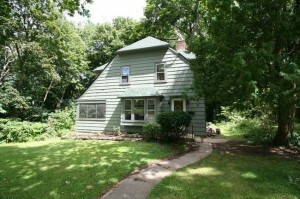 Don’t miss this terrific opportunity for an owner occupied income property! 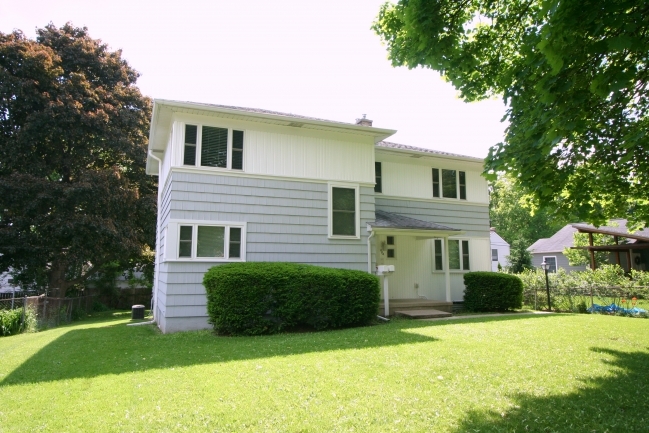 For more details on 309 Wesley contact the Ann Arbor Real Estate specialists at The Bouma Group at 734-761-3060 or email info@bouma.com today!